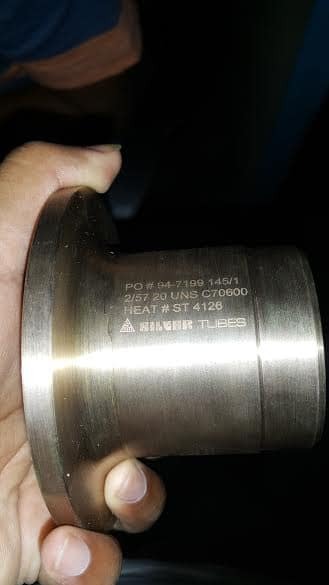 Inconel 601 Rings, Inconel 2.4851 Hot Rolled Plate, India, Inconel UNS N06601 Plates Supplier, Alloy UNS N06601 Strip Manufacturer in Mumbai, Inconel Alloy 601 Cold Rolled Sheet, ASTM B168 Inconel 601 Sheets Exporters in India, Inconel 601 Circle Supplier in Mumbai, Alloy 601 Coils Manufacturers in India. 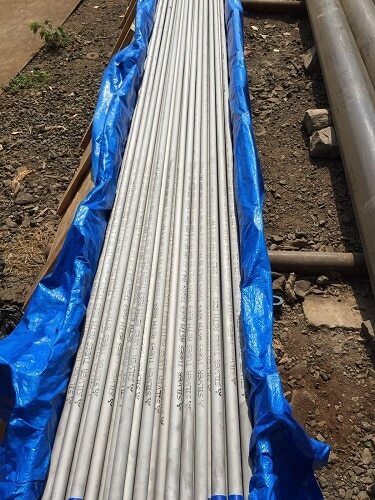 ASTM B168 Inconel 601 Plates, Inconel 601 Flats Stockists in Mumbai, Alloy 601 HR Plate Dealer, Inconel 601 Cold-rolled Coil, Inconel 601 Coils, Inconel 601 Foils, Inconel 601 CR Sheet, Inconel Alloy 601 Hot-Rolled Coils Traders in India, Inconel Alloy 601 Sheets in Mumbai, Inconel 601 Blank, Inconel N06601 Plain Sheet. 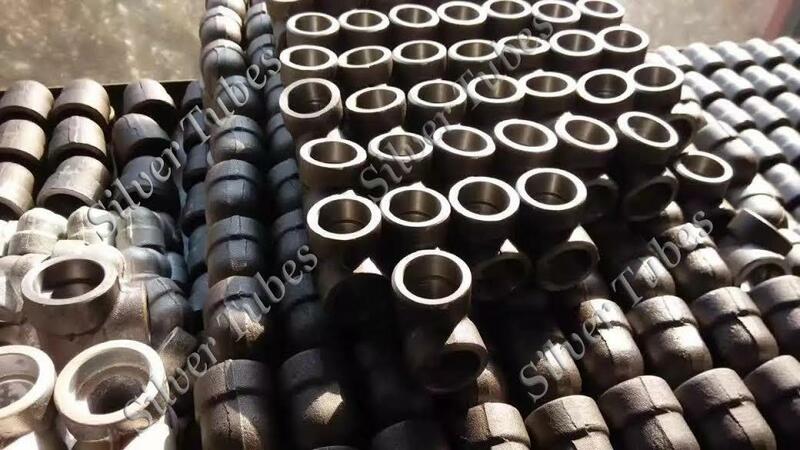 Silver Tubes is one of the renowned exporter and suppliers of Inconel 601 Sheets, which have significantly higher creep and rupture strength. 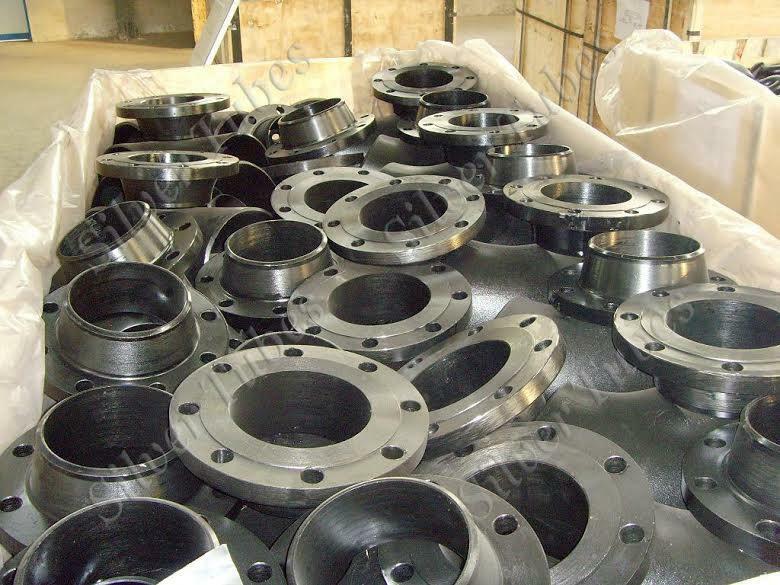 Inconel 601 Plates was intended for high temperature structural applications. Inconel 601 Coils work hardens while machining and keep larger strength. In Incoloy 601 Sheets, high speed tools are recommended for irregular cuts and soft finish to close tolerance. Incoloy 601 Plates offers general corrosion resistance to several aqueous media and, by virtue of its content of nickel, resists stress corrosion cracking. At elevated temperatures, Incoloy 601 Coils offers resistance to oxidation, carburization, and sulfidation along with rupture and creep strength. For applications requiring greater resistance to stress rupture and creep, especially at temperatures above 1500 Degree F (816 Degree C), Alloy 601 Sheets are used. Alloy 601 Plates are significant for applications that need high creep-rupture strength and ability to be welded with materials that have adequate strength properties at the desired service temperatures. 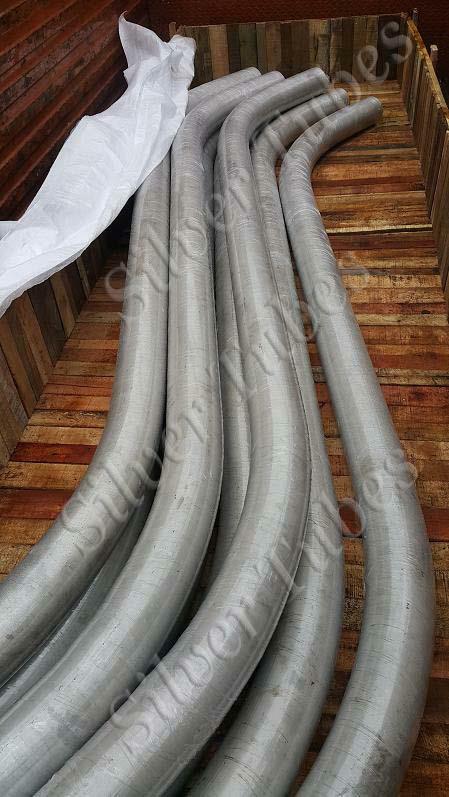 Alloy 601 Coils is a proven material for the production of boiler and pressure vessels of ASME. 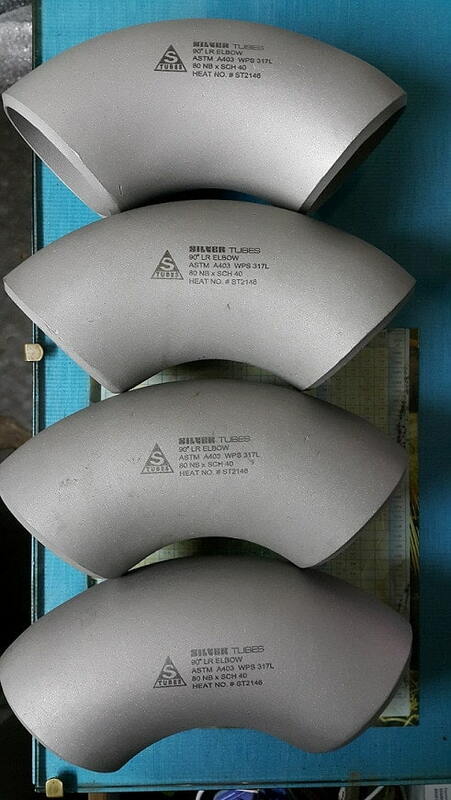 Inconel 601 Sheets Plates is suitable for gas shielded welding for temperatures about 1450 Degree F or 790 Degree C. Inconel 601 Plates Sheets appears to fall between both the stainless and nickel categories as it contains characteristics of both. 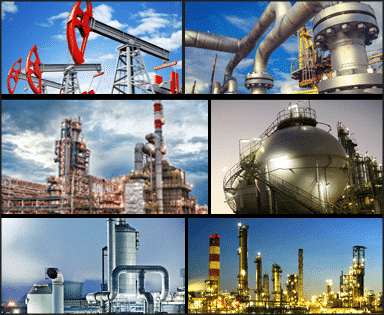 Our support of the power & process industry is reflected in the specialty of Inconel 601 Sheets Coils that we inventory to support outage & maintenance requirements. 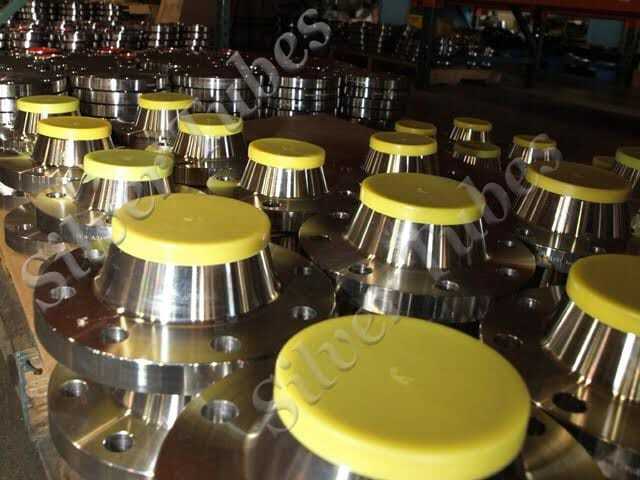 Inconel UNS N06601 Sheets | Inconel DIN 2.4851 Sheet | Inconel 2.4851 Plate | Alloy 601 Sheets Exporter | Alloy 601 Plate Manfacturer in India | Inconel Alloy UNS N06601 Coils Distributor in Mumbai | Inconel WERKSTOFF NR. 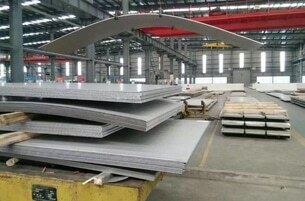 2.4851 Coil Supplier | JIS NCF 601 Inconel Sheets, plates, coils, etc.| Inconel Alloy 601 Plates. Form Coils, Foils, Shim Sheet, Perforated Sheet, Chequered Plate, Strip, Flats, Blank (Circle), Ring (Flange) & Angle, Channel, Tray Etc. 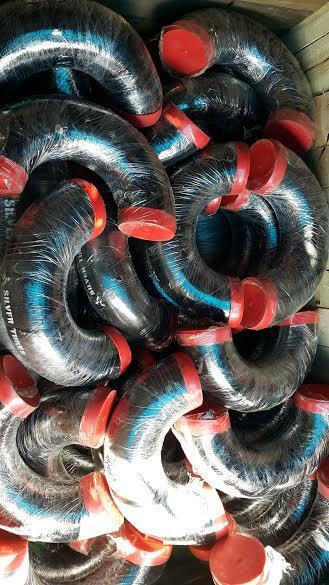 Inconel 601 CR Coils, Inconel Alloy 601 Ring, BS3072NA18 Inconel 601 Plate, Cold Rolled Inconel DIN 2.4851 Strip Stockists, Inconel Alloy UNS N06601 Circles Supplier in India, Hot-Rolled Inconel Alloy 601 Plates, Inconel 601 HR Coil, Inconel Alloy 601 Foil Exporters in Mumbai, Inconel 601 Plate Price List India Manufactures in India, Inconel 601 Sheets Price List, Grade 601 Inconel BS3073NA18 Strip,QQ-N-286 Inconel 601 Plates and Sheets, Hot-Rolled Inconel 601 Sheets Exporter in India, Gr.601 Inconel BS3072NA18 Sheets, ASME SB168 Cold-rolled Inconel Alloy 601 Plate Traders in Mumbai, Inconel 601 HR Strips, Inconel 601 Hot-Rolled Strips. South Africa, Thailand, Jordan, Argentina, Czech Republic, Qatar, Namibia, Trinidad & Tobago,Tunisia, Serbia, Japan, Iraq, United Arab Emirates, Israel, Belarus, Hungary, Ireland, Ghana, Bulgaria, India, Poland, Kenya, Macau, Poland, United Kingdom, Portugal, Peru, Taiwan, Canada, Kuwait, Angola, Hong Kong, Bahrain, Oman, Spain, China, Egypt, Norway, Nepal, Colombia, Belgium, Pakistan, Slovakia, Bhutan, New Zealand, Brazil, Germany, Finland, France, Bangladesh, Mongolia, Nigeria, Mexico, Netherlands, Nigeria, Malaysia, Vietnam, Saudi Arabia, Libya, Tibet, Mexico, Indonesia, Singapore, Romania, Russia, Puerto Rico, Morocco, Chile, Turkey, Sri Lanka, Kazakhstan, Philippines, Iran, Azerbaijan, Costa Rica, Bolivia, Croatia, Gabon, Yemen, Ukraine, Greece, Austria, Sweden, Estonia, Chile, Italy, Afghanistan, Lebanon, United States, Zimbabwe, Gambia, Ecuador, Switzerland, Venezuela, Lithuania, Denmark, Algeria, Australia, Iran, South Korea.